It is not long now till our fair date and A Darling Affair promises to be an absolute visual feast. It will joyously inspire and excite you without lumping piles of stress or decisions on your plate. 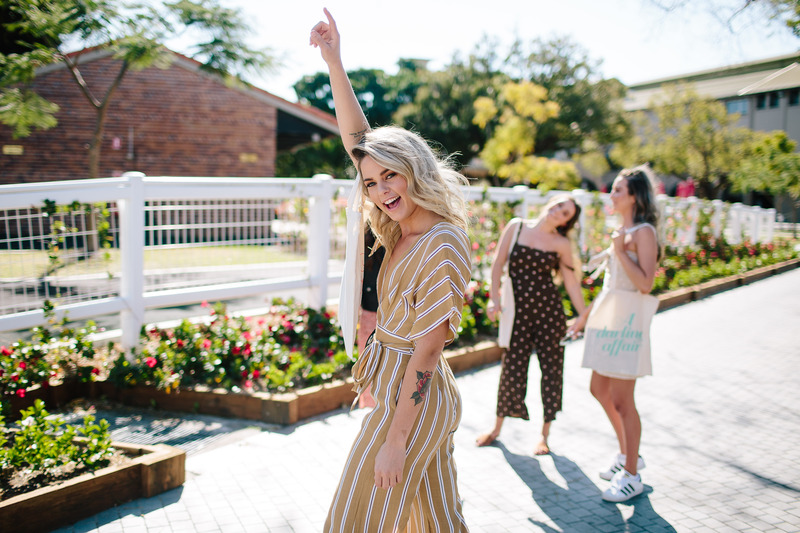 Our focus is fun, festival vibes and oh my gosh we have some epic treats in store for you. We oh so humbly call ourselves the Queens of ‘Creative Weddings’ and want to fill your mind, and goodie bags, with great ideas and contacts to bring your unique, creative and bold plans to fruition. Fashion shows. Gorgeous gowns and male models in suits. Enough said. 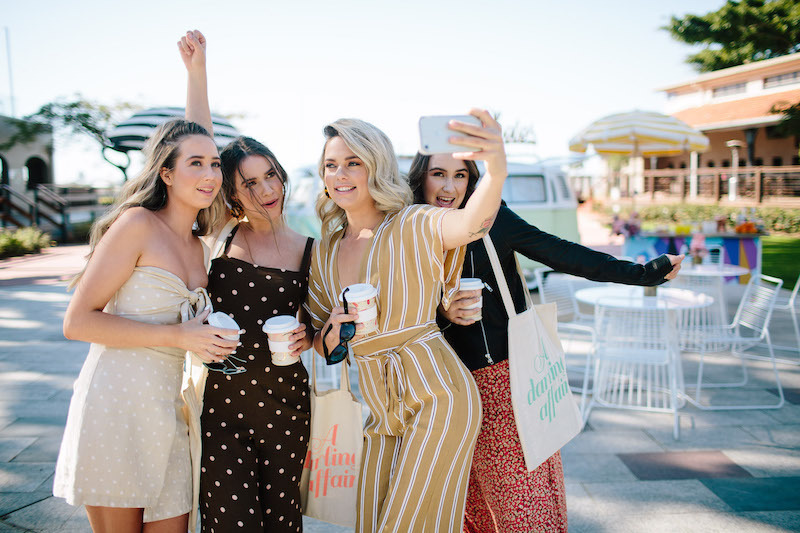 Celebrant ✔️ Live Music ✔️ Invitations ✔️ Photographer ✔️ Basically bring your checklist and you’ll soon be in organisational Nirvana. 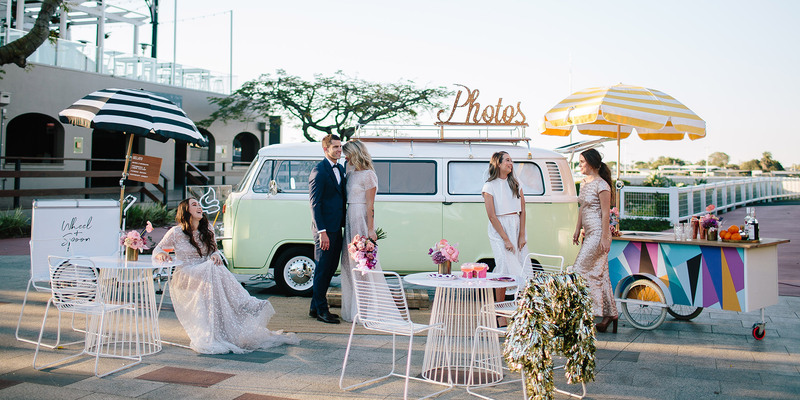 Kombi Photo Booth. 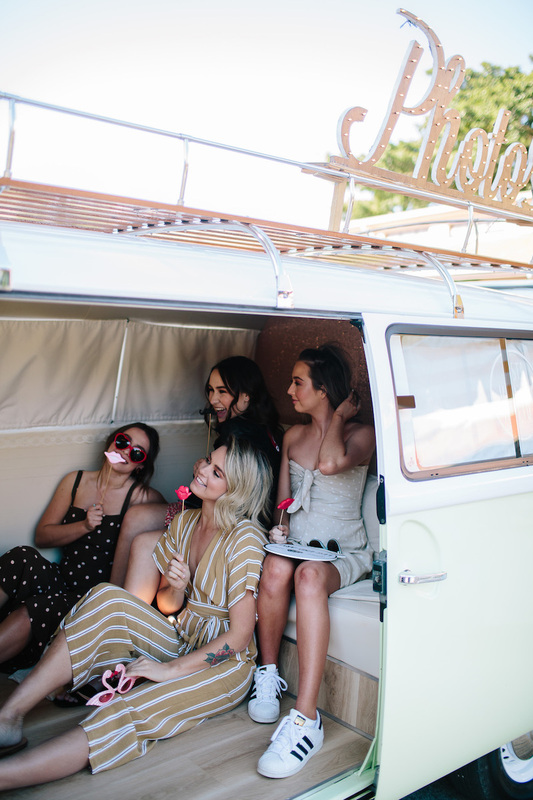 Because taking a break from all the planning with silly squad pics in the Kombi is what every doctor ordered. Live music. 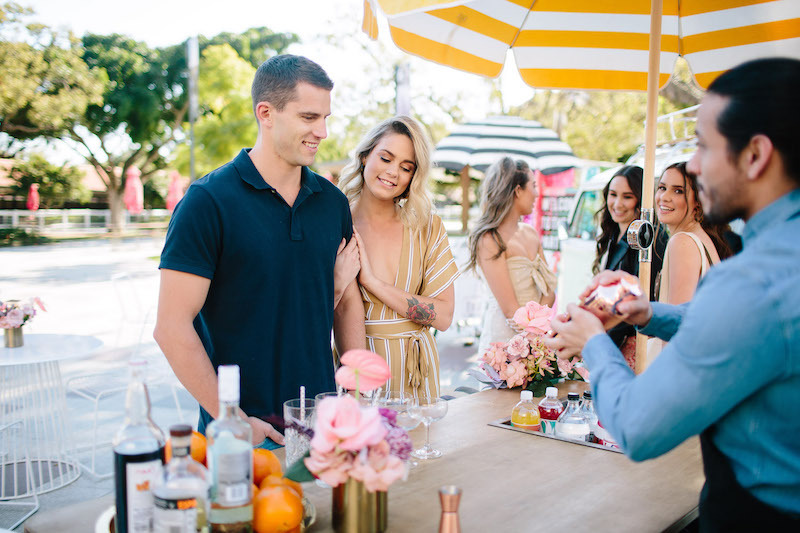 The atmosphere will be chilling and cruising thanks to some incredible (non-cheesy) live musicians, that you will probably fall in love with and book in for serenading your big day. Free parking. More coins for food trucks. Did we mention Food Trucks. The nice ones, the ones you’d happily drive to the other side of town and wait in a large queue for. Mouth Watering and Foodie Approved. 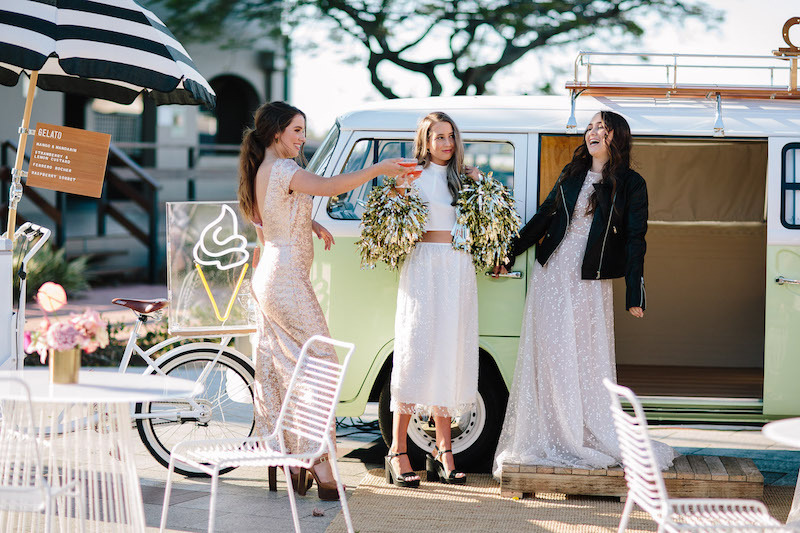 Assemble your Bride’s Tribe and make a truly epic day out of it. The Fair is happening 2pm – 7pm. So I’m thinking Mimosas/Lunch beforehand and somewhere equally fabulous afterwards? If we weren’t busy packing up, we’d join you! We want you to have fun! It’s not about stressing you out with pressure, trends and 50 vendors doing *almost the same thing but which one is better? 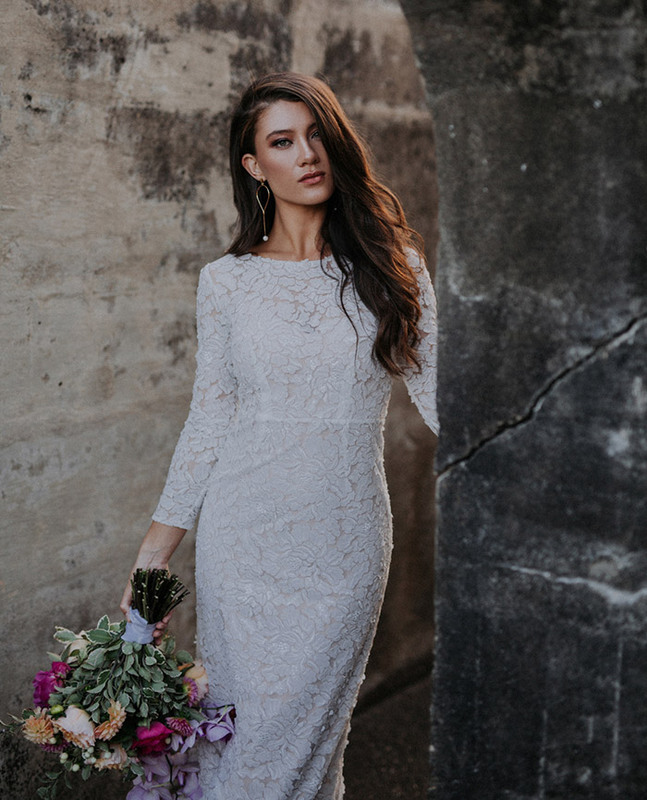 * We celebrate unique ideas and elements to help create a masterpiece of a memorable wedding day, and seriously love the chance to help you get there. So looking forward to seeing you and your fabulous crew there! So scoot on over and grab your tickets now. 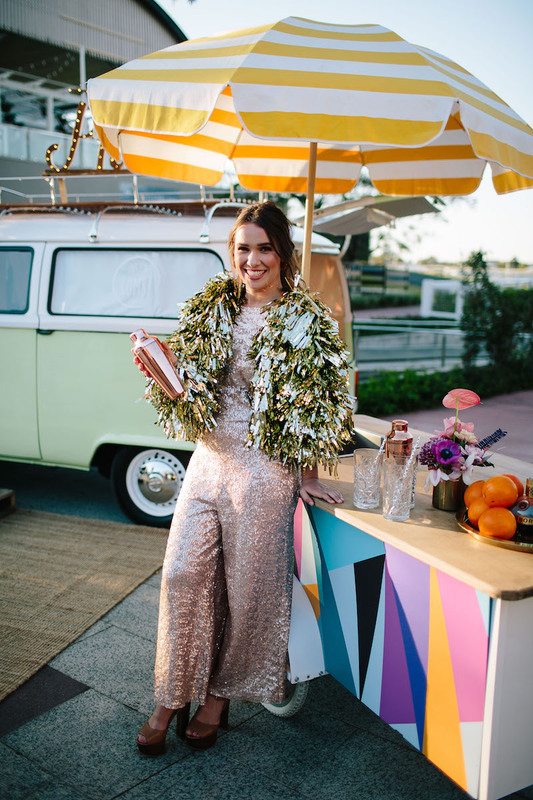 A Darling Affair hosts modern, market style wedding fairs in beautiful Brisbane. Come along for a day full of colour, creativity and inspiration!